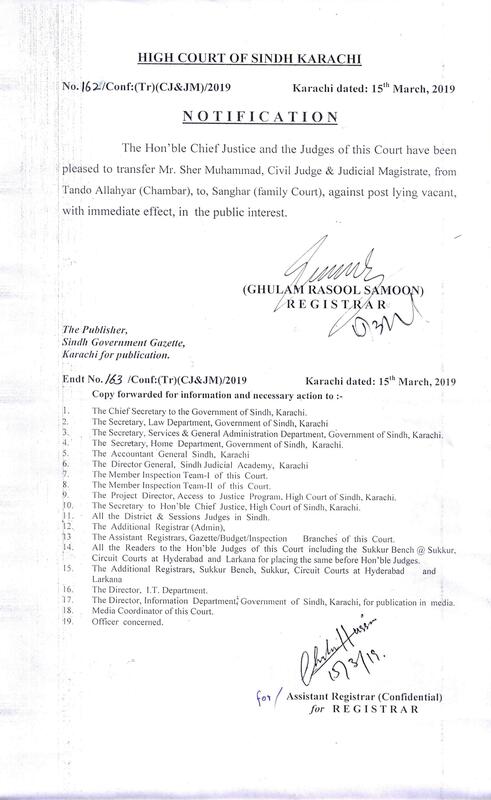 Mr. Abdul Maalik Gaddi hails from religious family. His father and grandfather were Hafiz-e-Quran, His father Hafiz Abdul Majeed recited Glorious Quran in Salat-al-Taraweeh for about fifty (50) years. Born on January, 02nd 1959 at Sukkur (Sindh). 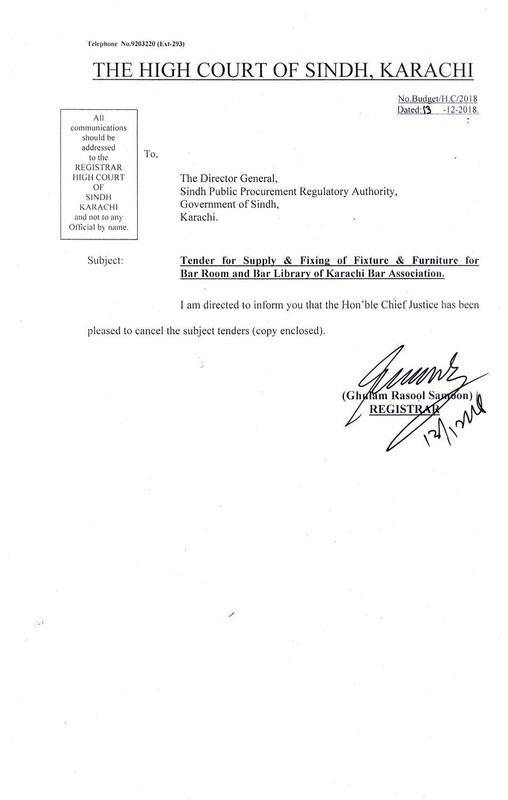 Got early education from Islamia Primary School, Gharibabad, Sukkur, Passed his matriculation examination in the year 1976 in Ist Division from Islamia High School, Sukkur and Inter Science examination in the year 1978 in IInd Division from Islamia College, Sukkur through Board of Intermediate and Secondary Education Hyderabad (Sindh). 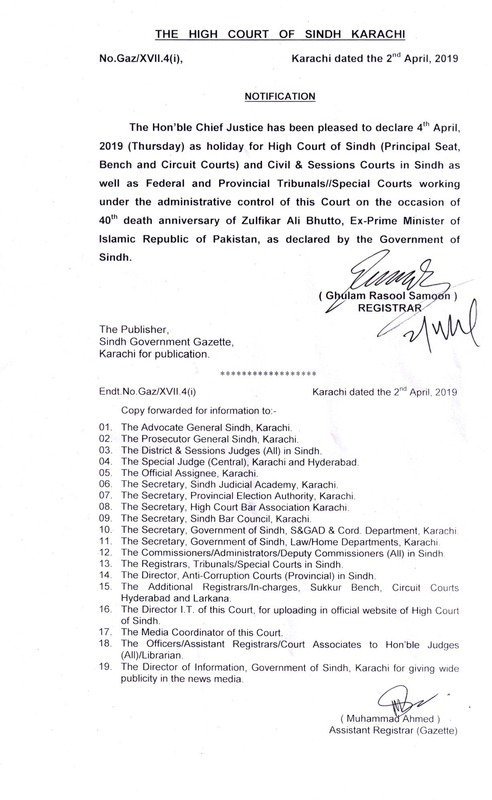 He passed B.Sc., in the year 1980 from Islamia College, Sukkur and LL.B in the year, 1982 from A.B.D Law College, Sukkur, through University of Sindh, Hyderabad. 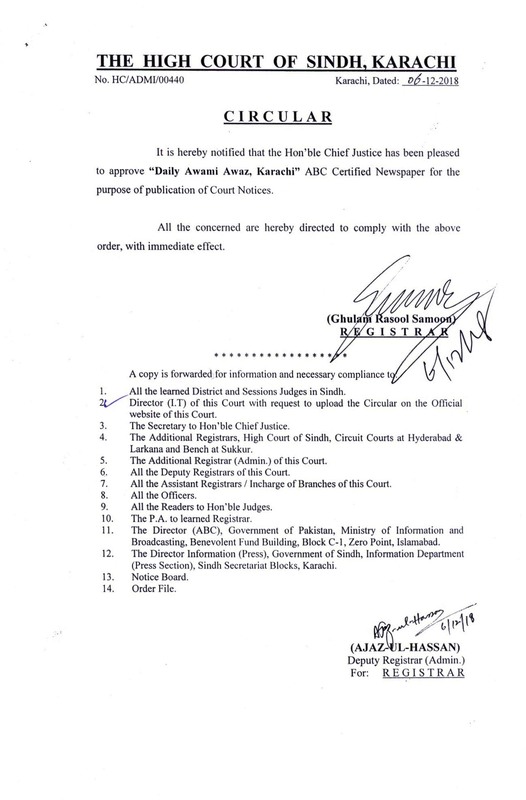 He enrolled as an Advocate of Sub-ordinate Courts in the year. 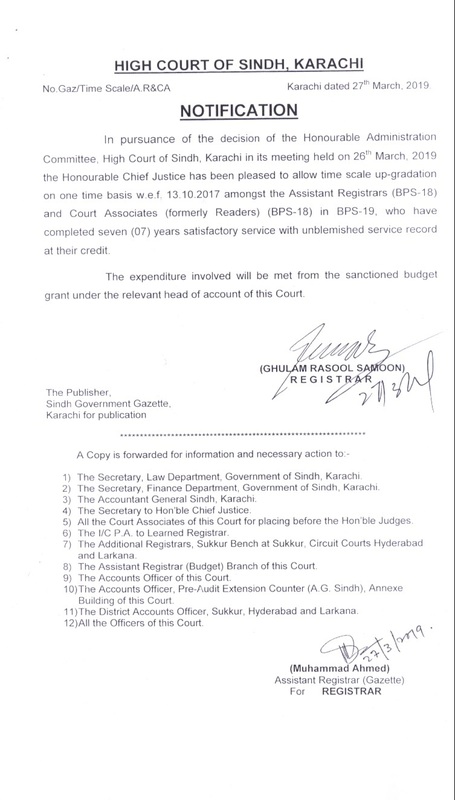 1983 and became a member of District Bar Association, Sukkur. 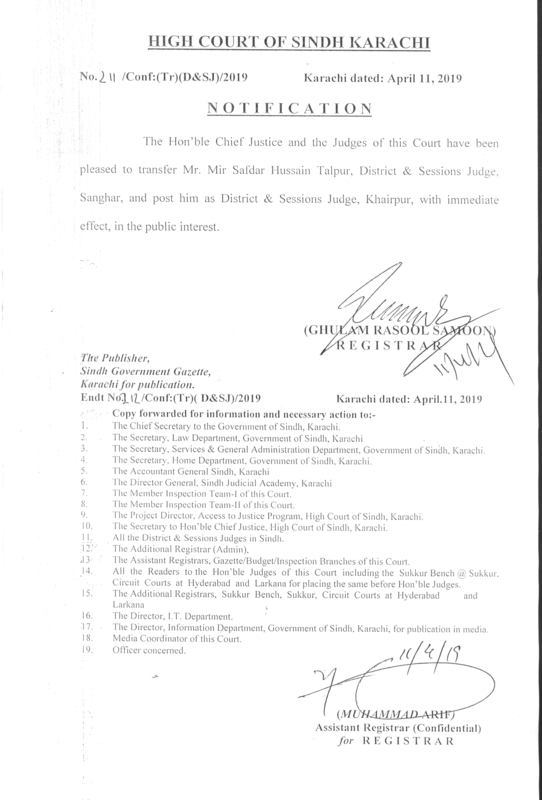 He joined the office of his elder brother Mr. Abdul Naeem Advocate at Sukkur who is a Senior Advocate of High Court practicing law mainly on Civil and Constitutional side for last more than 37 years, He practiced law with his elder brother for more than four (4) years. 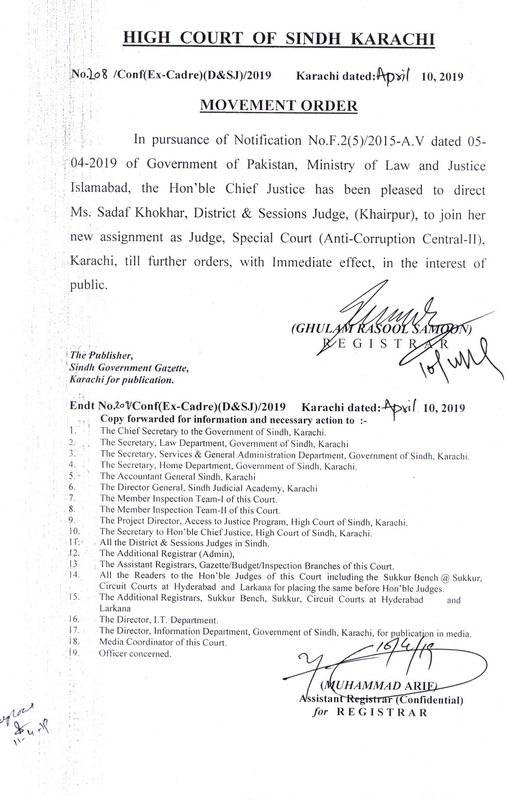 Mr. Abdul Malik Gaddi joined Sindh Judiciary as Civil Judge & F.C.M on May, 30th 1988. 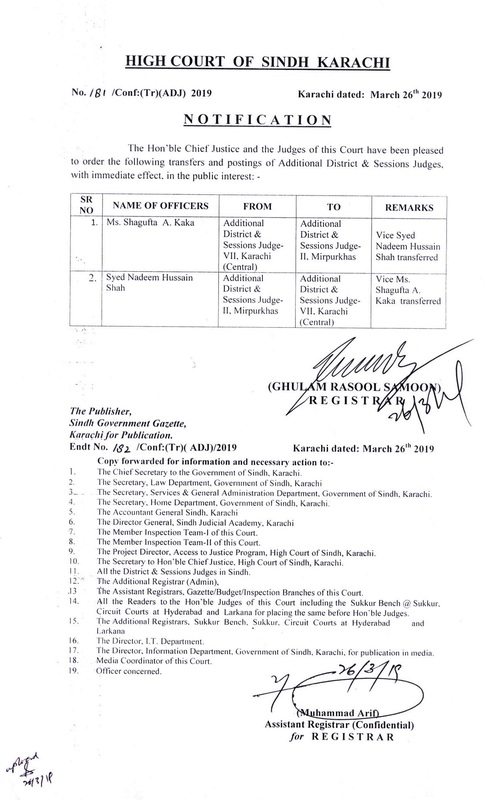 Later on promoted as Senior Civil Judge & Assistant Sessions Judge on 1st April 1993, Additional District & Sessions Judge on 1st September, 1998 & District & Sessions Judge on 10th December 2004. 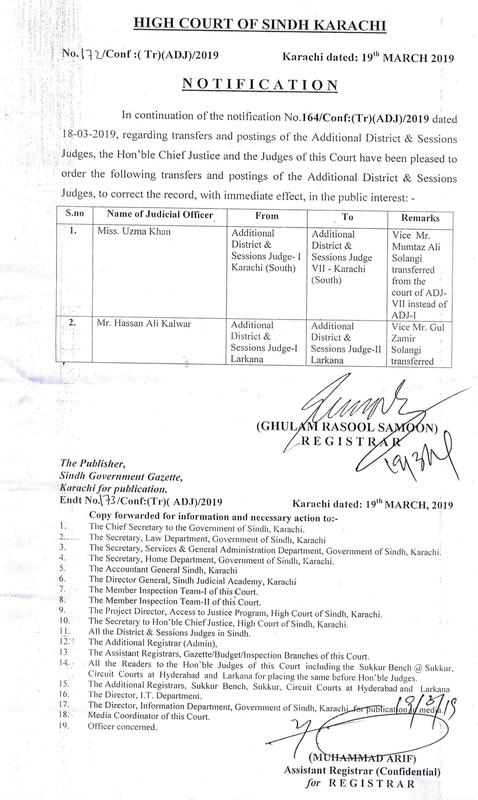 He served in various Districts of Sindh in the said capacities & was appointed Incharge Registrar of Sindh High Court from 15-02-2007 to 04-09-2007, then appointed as Member of Inspection Team-1 (Confidential) Sindh High Court, w.e.f. 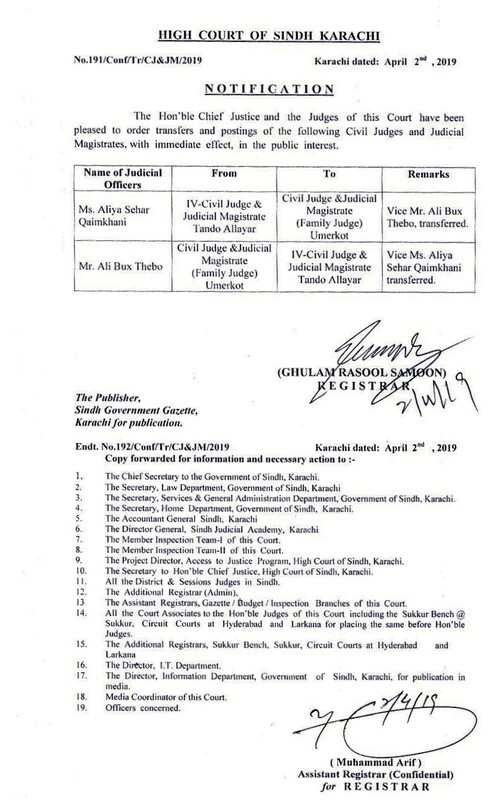 18-07-2009 to 30-01-2012, then thereafter Registrar, High Court of Sindh from 07-01-2013 to 30-08-2013. 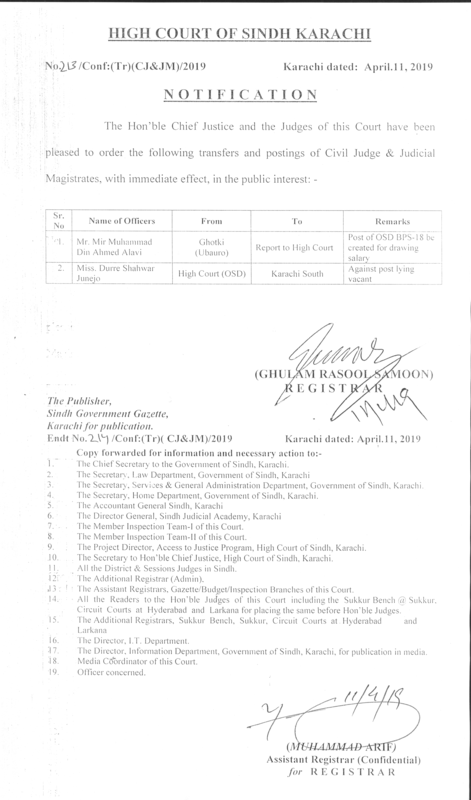 Mr. Abdul Maalik Gaddi was elevated to High Court of Sindh, as an Additional Judge & took oath on 31st August 2013.